Callum Blackwell is now working for leading activity provider Neilson. “I always knew I wanted to work on the water. 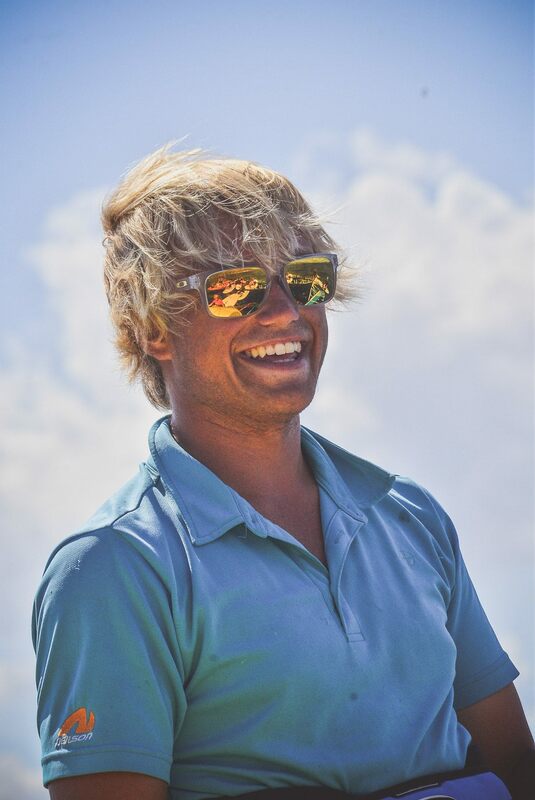 I’ve been sailing since I was eight years old – my dad would take me out on the water dinghy sailing and kayaking. From year 10 I knew I wanted to come to UKSA because they are a place where I could get qualifications that would lead directly to a job. 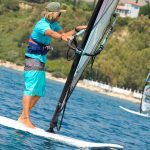 By doing my BTEC Level 3 at UKSA I got my Paddleboard Instructor, Dinghy Instructor and Windsurf Instructor Training qualifications. Plus, I also did my Safety Boat, First Aid and Keel Boat Instructor courses at UKSA. The UKSA industry guidance team organised my interview with Neilson and it was an informal chat – so nothing to worry about – and I now have a year-round job set-up with Neilson. I have gone on to work two seasons at the Neilson resort in Vounaki, Greece. 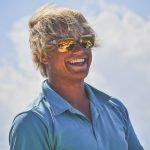 My Beach Manager really helped to progress my career even further by putting me forward for my Intermediate Windsurf Instructor course and my Senior Instructor course at the end of the season. 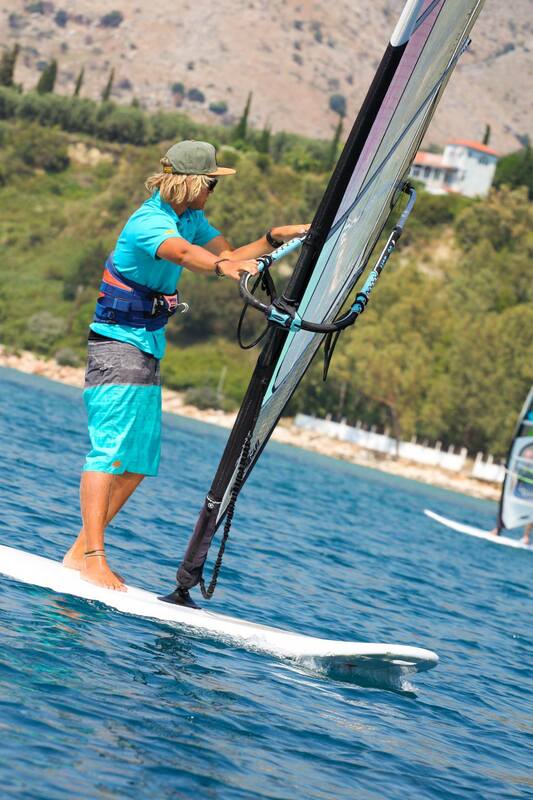 I was the Chief Instructor for windsurfing at the Vounaki Neilson resort this year. 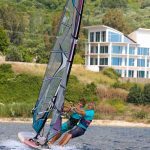 I looked after the whole windsurfing programme and that was great for me as I got to teach others to windsurf and improve my windsurfing skills too. One of the best things about being at USKA was getting to know lots of different people – the people on the same courses as me, the instructors, the staff. You build a massive ‘tree’ of contacts here – so now I know people in Dubai, Necker Island, Australia and all over the world. 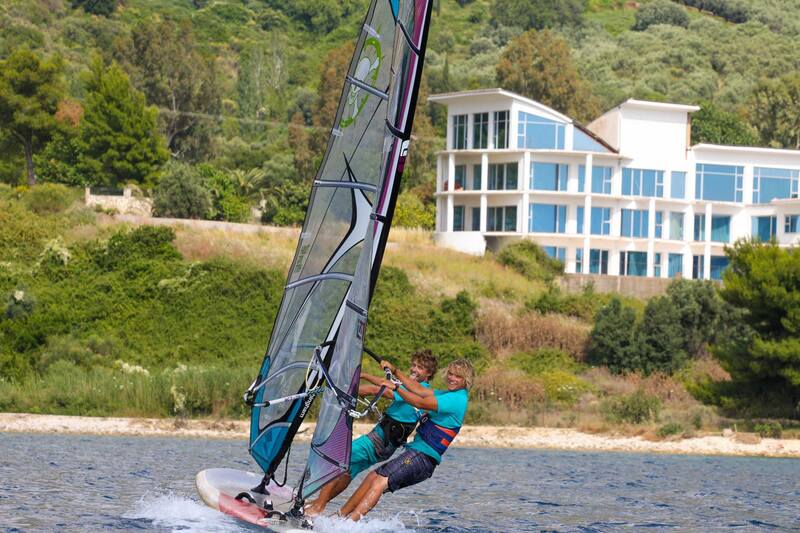 Wherever I’ve gone and worked, whether it’s sailing, yachting or windsurfing, everyone knows UKSA! When you’re getting to know different people and have those roots you know you’re never short of someone to contact for work. We currently offer a unique The Neilson Academy course that leads to a guaranteed job for two years with Neilson. The ten-week course and exclusive partnership will fund 80% of the course cost, meaning you pay only £1,000 for the course.